Just how important light is to us? 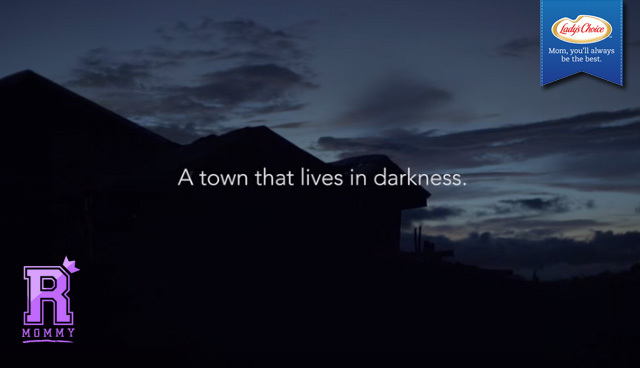 Sitio Naubo is a small town in the outskirts of Dumaguete, Its residents thrives in darkness. They don't have electricity. 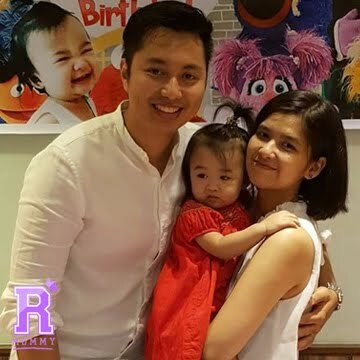 Walang kuryente? You might ask, in today's modernization how come there are still places left in the dark? And your follow-up question will be something like, Paano sila nabubuhay doon? Just watching the clip made my eyes tear a bit. For most people, Christmas is celebrated by having material gifts, going to parties, having a feast. But for the community of Sitio Naubo, Christmas is all about being together, being with family, friends, and loved ones. They value what they have and stayed positive human beings despite having no electricity - which I believe should have been part of Maslow's hierarchy of needs in this generation. What melts my heart more is how they keep their positivity despite having less. They just have enough of what they, rather, they make things work. In all honesty, I as a mom who is capable of living averagely, was inspired by their way of life. Focus on what you have rather than what you don't have, don't loose hope for things will be just fine, and family, friends, and loved ones is all that you need to celebrate Christmas. 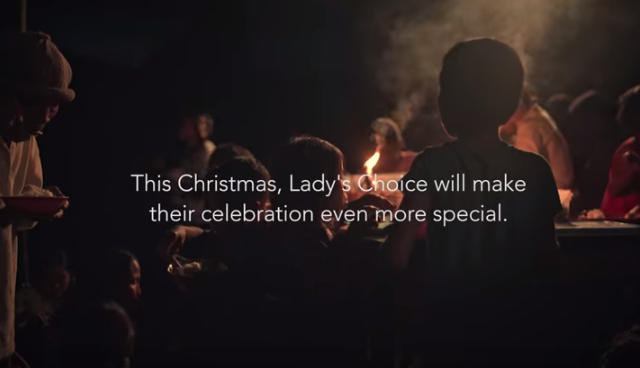 Lady's Choice campaign is overwhelmingly heart-felt. 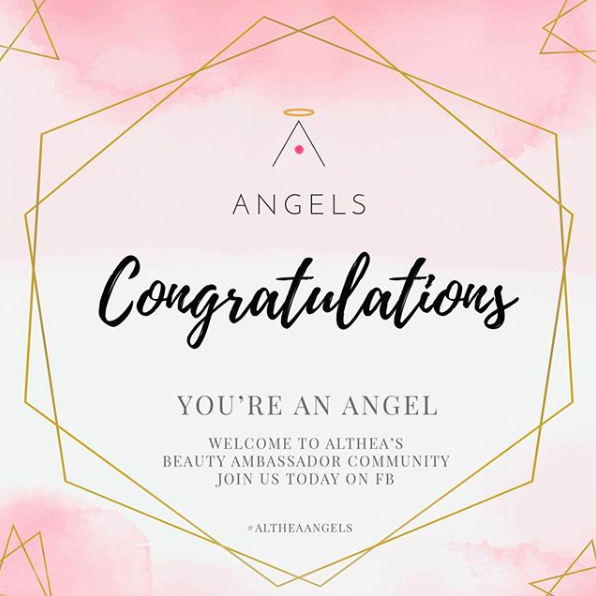 It must have been a difficult task to light up a sitio but I am sure those difficulties became easy to accomplish when you see this kind of community. I wish other communities who lives in the dark can get their light too. I hope people will start caring more for these kind of communities. 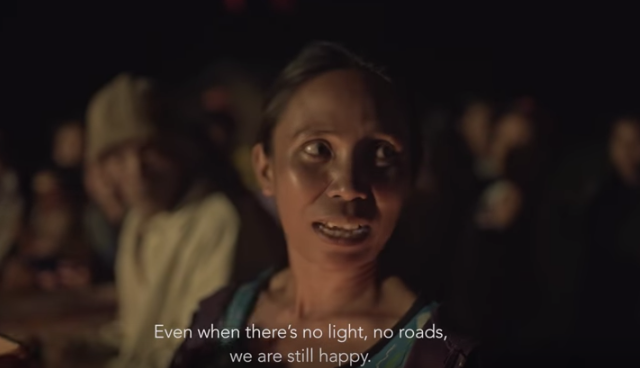 A simple gift you can give this Christmas - a gift of light to Sitio Naubo. Spread awareness, spread the campaign. Share a photo of you with you family and tell why being together is the most important gift you'll have. For every photo shared will fuel Lady's Choice #ThankUTogether campaign to help light up this community. See full details of how you can join the movement here. Happy Christmas, everyone! May you bring light to every dark cities in the country. 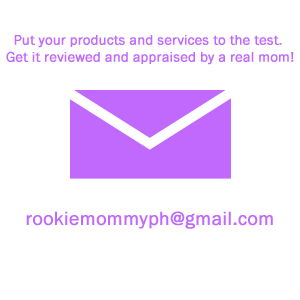 Rookie Mommy PH - I helped light up a city. How about you? 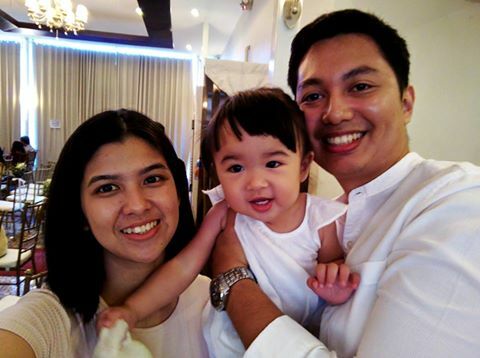 1 comment on "Sitio Naubo: A Christmas Story of Togetherness"